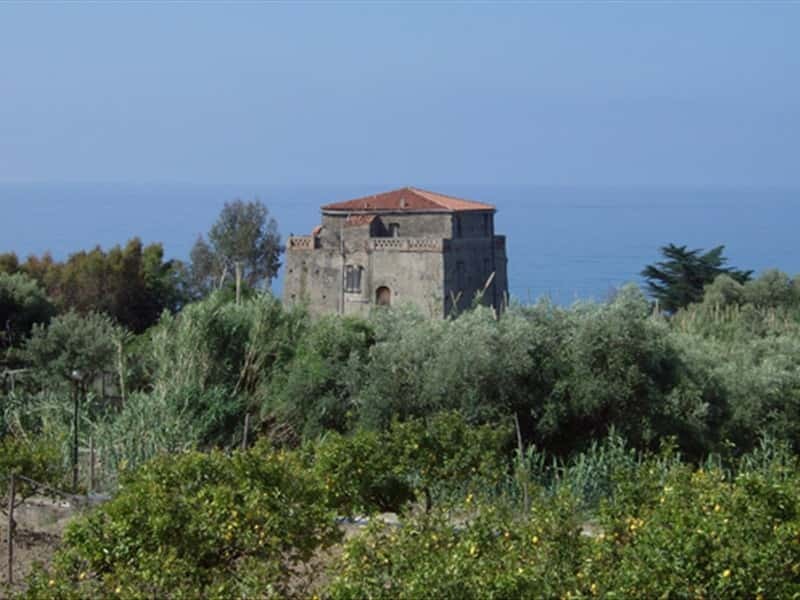 San Mauro del Cilento, in the Province of Salerno, stands on the slopes of Monte Stella and extends down to the sea. The town lies deep in the wonderful Cilento Park and is an excellent starting place for healthy walks through the thick mountain chestnut woodland, or for enjoying the sun on the wide sandy beaches. Places of interest include the Parish Church the 15th century wooden choir and annexed museum, which holds ancient texts, manuscripts and archaeological finds. This town web page has been visited 56,930 times.